Believe it or not, a Dora the Explorer movie is in the works with Dune Entertainment, and Muppets director James Bobin is at the helm of the film. 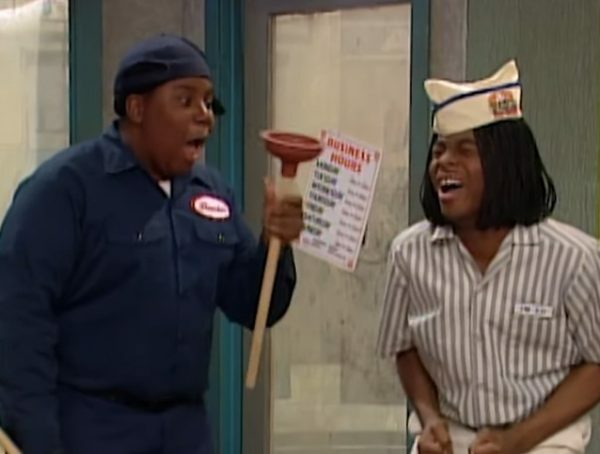 Just in, the movie has found someone to play everyone’s favorite childhood kleptomaniac. 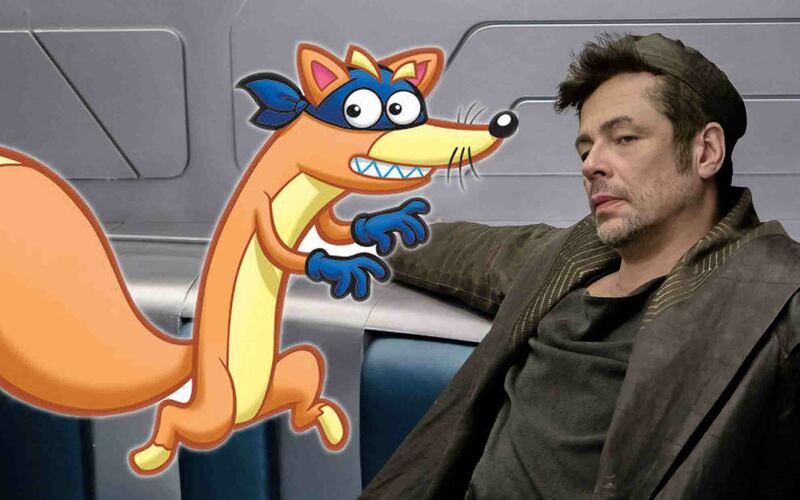 As per The Hollywood Reporter, Benicio del Toro (Star Wars: The Last Jedi, Guardians of the Galaxy) has been cast as the voice of Swiper the Fox. So far no other animals from the show have been announced, but we do know that Dora’s sidekick Boots will also be in the film. Del Toro will be joining a cast which includes the likes of Eva Longoria, Michael Pena, and Temuera Morrison. 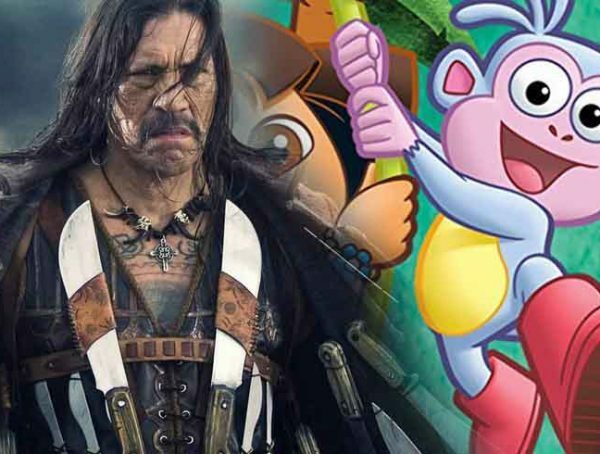 Eugenio Derbez is said to be playing the role of the main antagonist while the titular Dora will be played by Isabela Moner; not to mention Jeffrey Wahlberg will be playing the role of Dora’s cousin Diego. 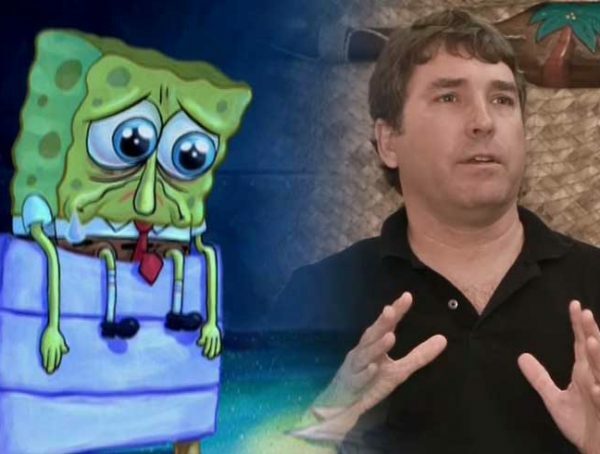 The story is said to revolve around a teenage Dora who, after a childhood of exploring, must go on another adventure after her parents go missing. Along for the ride is her cousin Diego, as well as some other teenage friends who I’m sure have their own set of special skills. With Dora the Explorer being more of an educational kids’ program, I’m admittedly having a hard time imagining how it would be translated into a live-action movie. With most of the kids who watched Dora being adults now though, I’m sure that Bobin and his team will age Dora’s target audience up a bit so older people (as well as kids) can enjoy the movie. Dora the Explorer is set to come out Aug. 2, 2019.